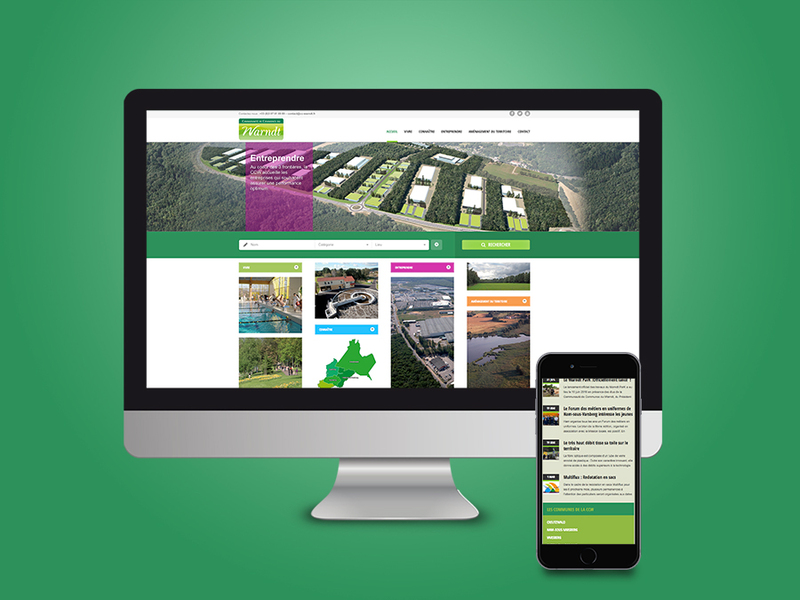 The Warndt community of municipalities has developed a website perfectly adapted to the needs of today’s Internet users, thus increasing its digital visibility. Déclic Communication supports the local authority at all stages of the project. Discover the website of the Warndt community municipalities !